Knight Frank says average rents are to rise by 14 per cent between the start of next year and the end of 2022. The agency, in its annual forecasts of housing market performances over the next five years, says this increase in mainstream residential rents will come on top of a 1.2 per cent rise that it anticipates will have occured in 2017. The agency also gives three other more detailed rental forecasts. 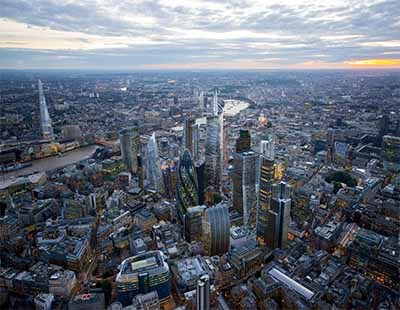 For Greater London as a whole, the agency predicts rises of 15 per cent in total by the end of 2022, on top of 0.7 per cent this year. 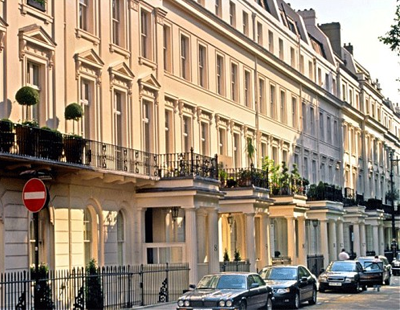 However, the forecast for prime central London rents is more complicated; Knight Frank says rents in this niche will have dropped 1.5 per cent by the end of this year, but will then increase by 11 per cent over the following five years. And in prime outer London - areas like the so-called “Millionaires’ Row” called Bishops’ Avenue, in north London - rents will fall slightly in 2018 but by the end of 2022 will have risen some 8.0 per cent. what do we expect? the government are forcing rents up via the way they are treating Landlords ! Interest rates up too ! All down to government !